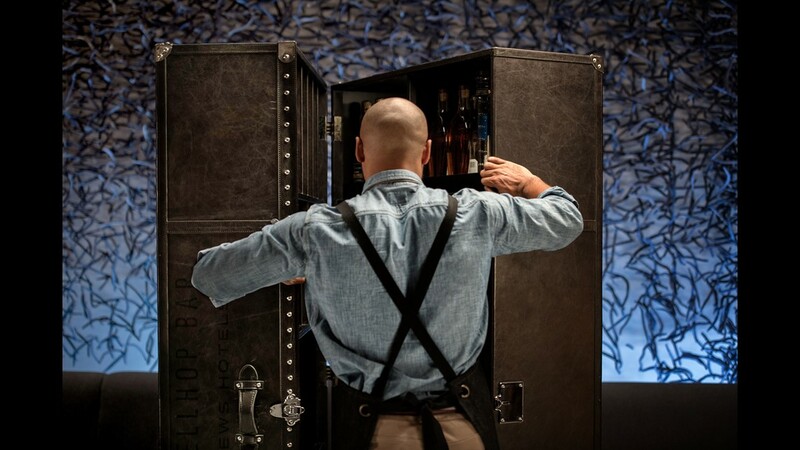 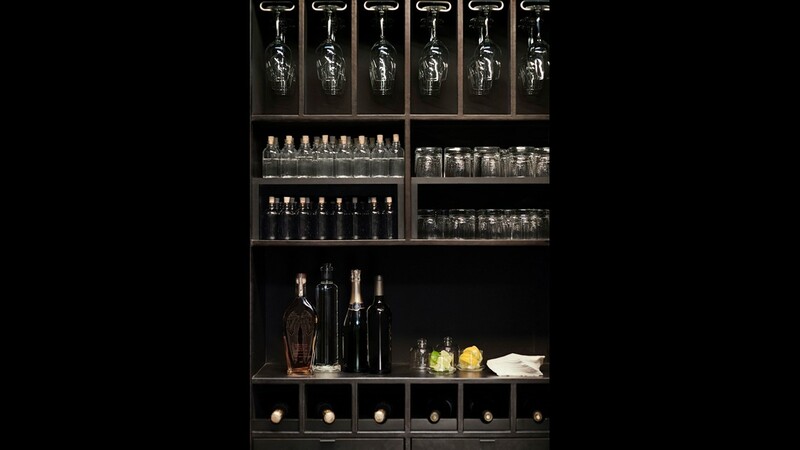 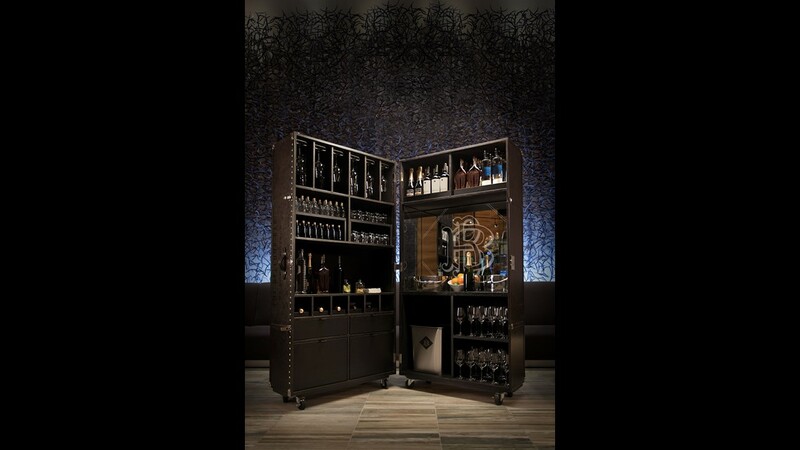 Loews Hotels will serve handcrafted cocktails nightly from a retrofitted luggage trunk for a limited time. 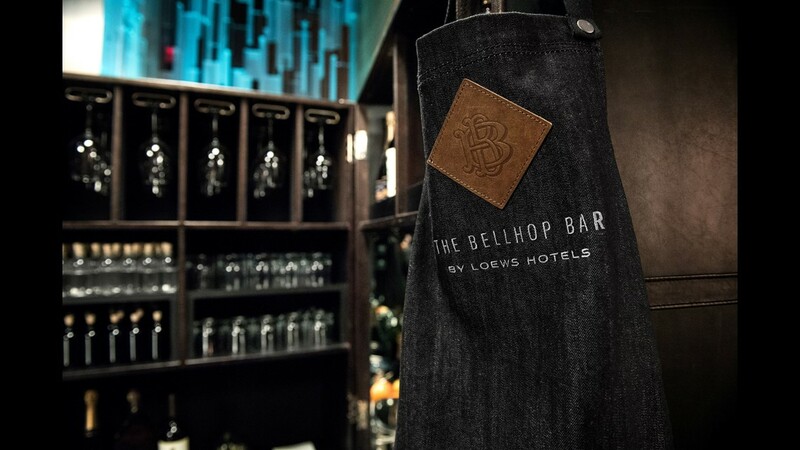 It's called the Bellhop Bar. 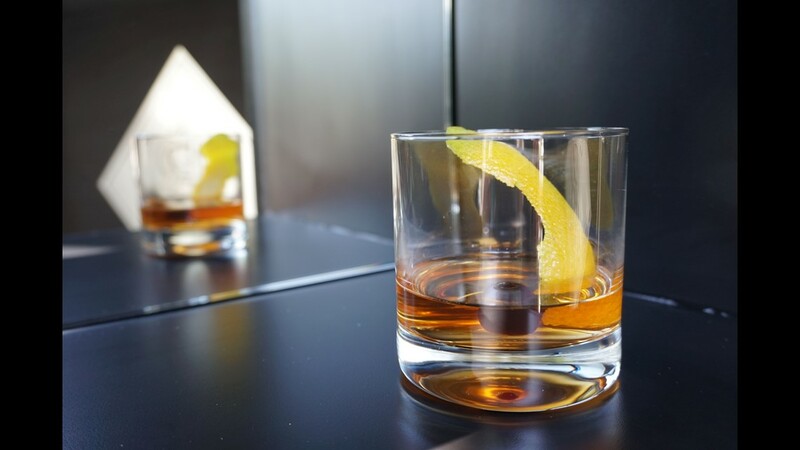 Loews Chicago Hotel will have a “Co-HOP Honey Old Fashioned” featuring Angel’s Envy Bourbon, Co-HOP Honey Simple from the hotel’s Flavor by Loews Hotels partner, Angostura bitters and Orange Bitters. 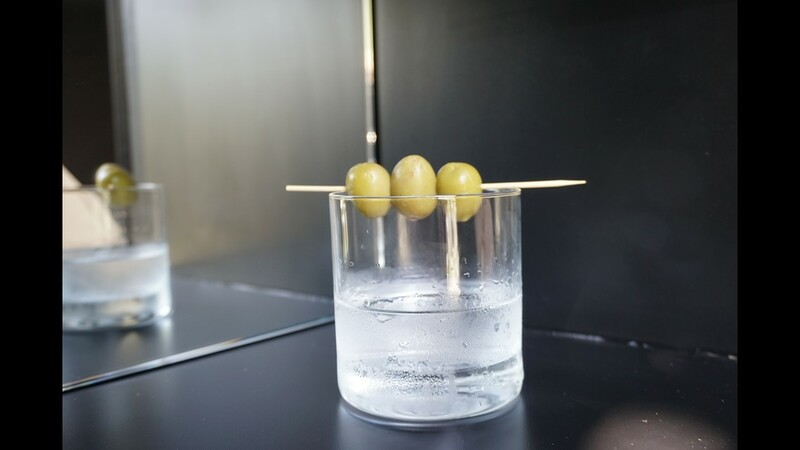 Loews Regency New York, guests can get a taste of the city with the “Olive New York” cocktail with Hangar One vodka and Noilly Prat dry vermouth. 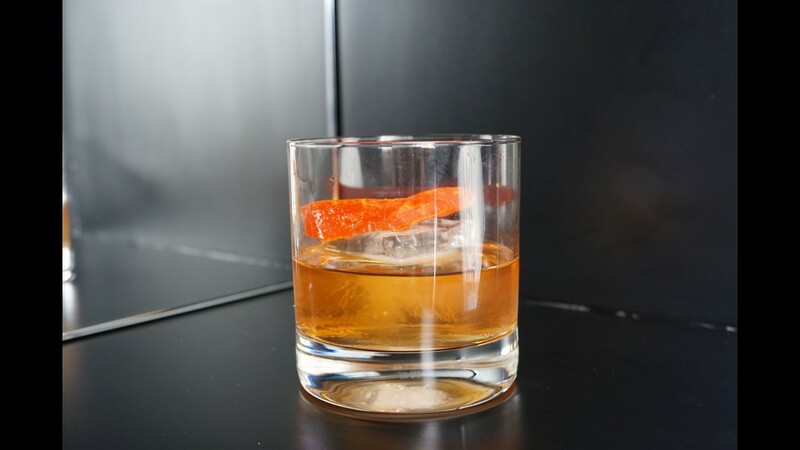 Loews Miami Beach Hotel’s “Old Fashioned con Mango” includes Angel’s Envy Bourbon, mango-infused simple syrup, mango bitters, orange bitters and a slice of dehydrated mango. 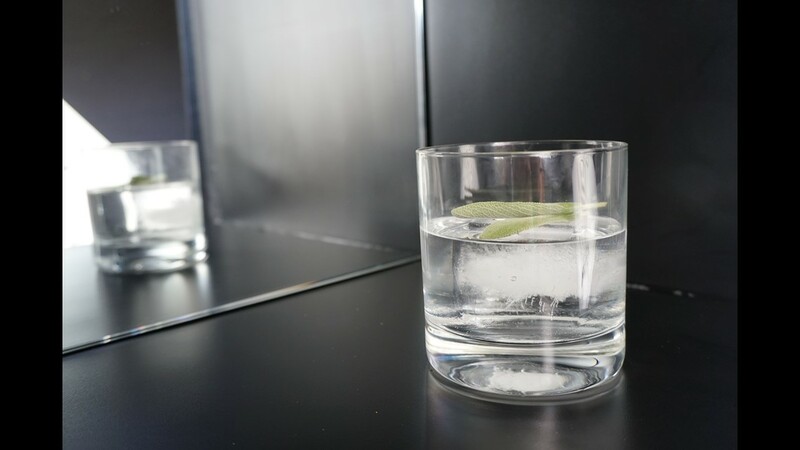 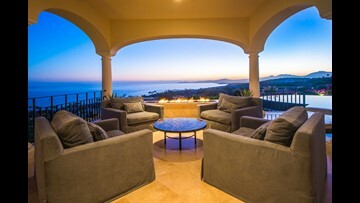 Loews Coronado Bay Resort is offering guests “Sage Advice,” the new cocktail featuring Hangar One vodka, St. Germain Elderflower liqueur and safe leaves.